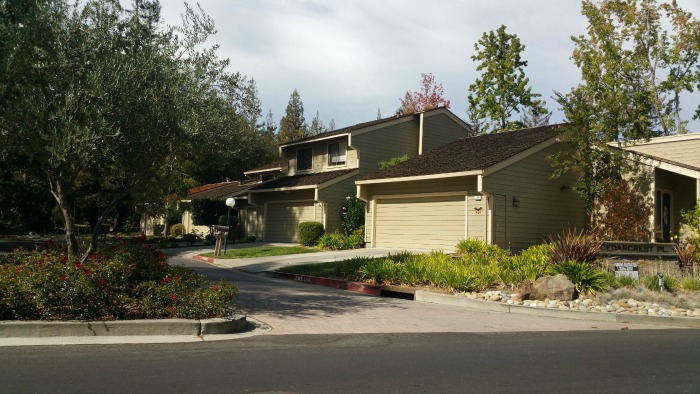 Courtstyle and Wimbledon Place, which is also referred to as Courtside by many locals, are townhome communities located between La Rinconada Golf Course and Winchester Boulevard, just behind the Los Gatos Bay Club Courtside. (The Bay Club Courtside was originally just “Courtside”, and that seems to be the reason for the community’s nickname.) 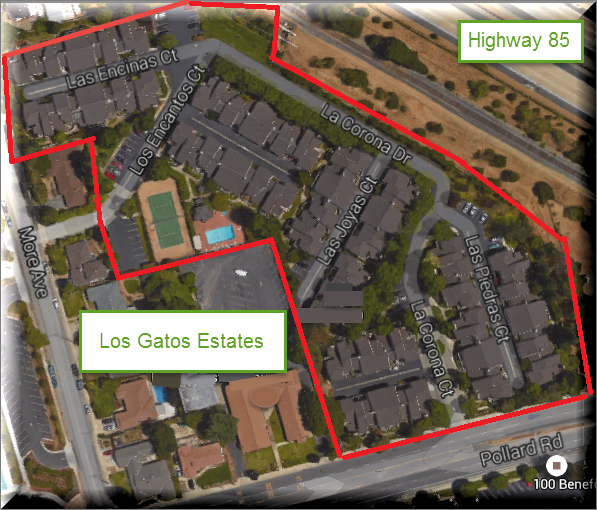 This is a convenient commute location near both highways 17 and 85, and the area is within the Los Gatos Union School District, which is a big draw. 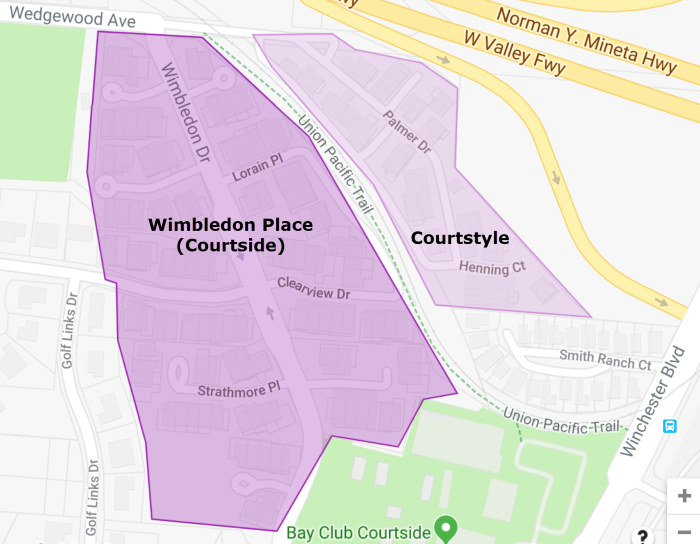 The Courtstyle and Wimbledon Place communities are sometimes confused with each other since they are nearby neighbors with some similar features and not terribly far apart in age, but they are distinct. 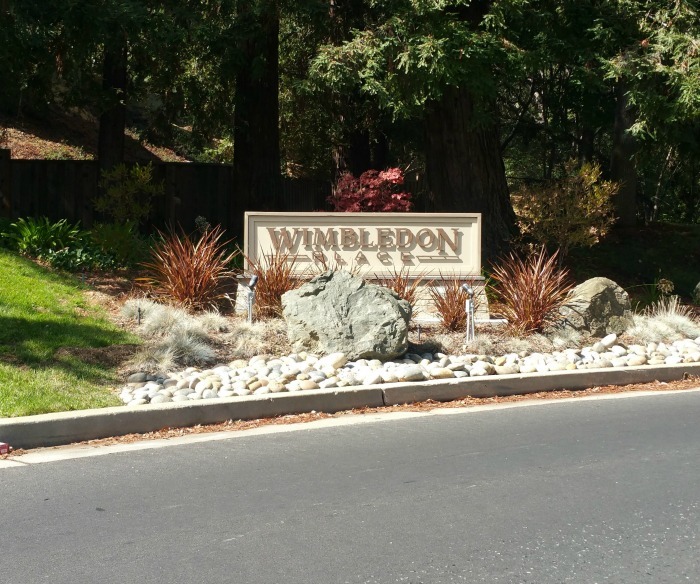 The Wimbledon Place HOA put Wimbledon Place signs up at the front and back entrances of the community not too long ago with the intention of getting the neighborhood branding corrected. 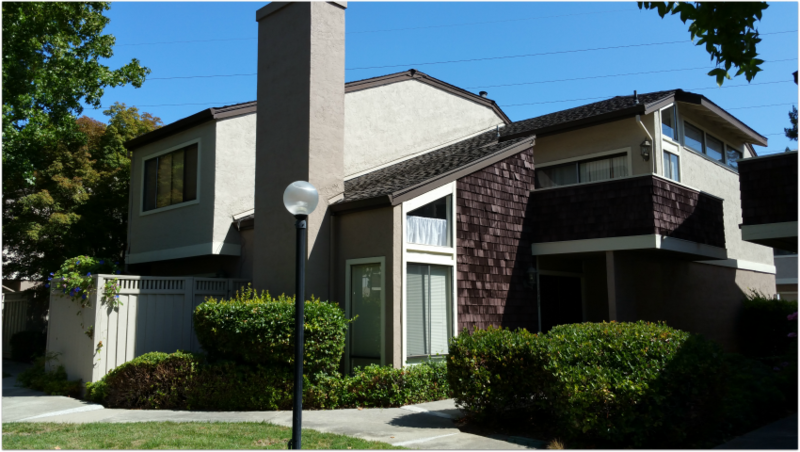 The Wimbledon Place townhouses were built in 1977 and often “feel” like you’re in a single family home as the rooms are a good size, the floor plans are fairly open, and living rooms frequently feature vaulted and beamed ceilings. 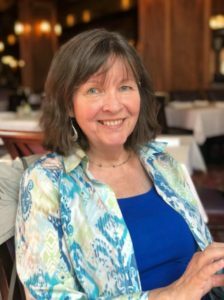 This is an uncrowded neighborhood, with plenty of parking in driveways and other designated spaces. 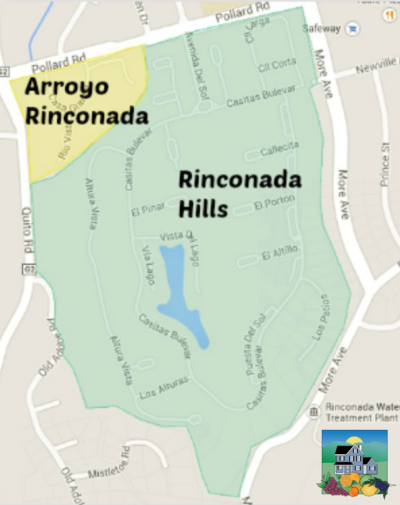 It’s a very tidy, well kept neighborhood and seems to be one of the best values in town. 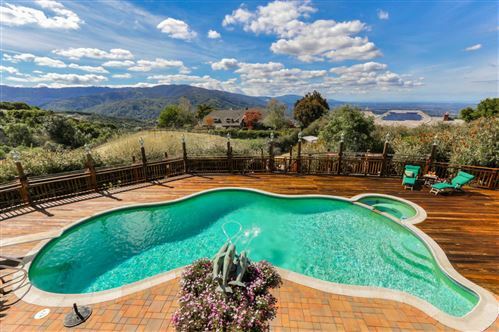 In the past, some of the homes felt dark as there were a lot of oversized (but beautiful!) redwood trees. When I was there this week, I noticed that a number of them had been cut down. It’s sad to see them go, but at the same time, they were close to power lines and cast a lot of shade. There are still a good number of trees there, too. What are the homes like at Wimbledon Place?